Want to share some natural health advice? Request to submit a guest post on my blog. 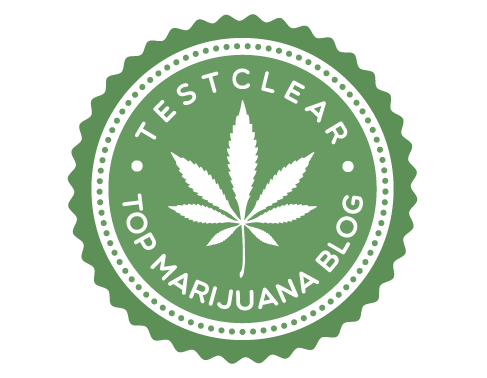 Your post will be shared via social media to thousands of targeted canna health enthusiasts. For complete details contact me.